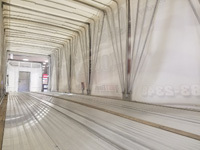 Game Day! 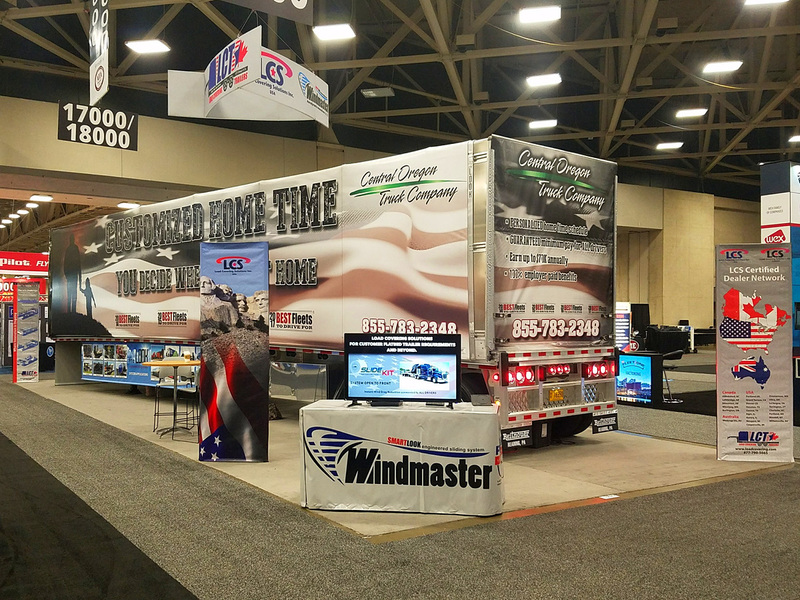 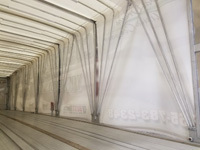 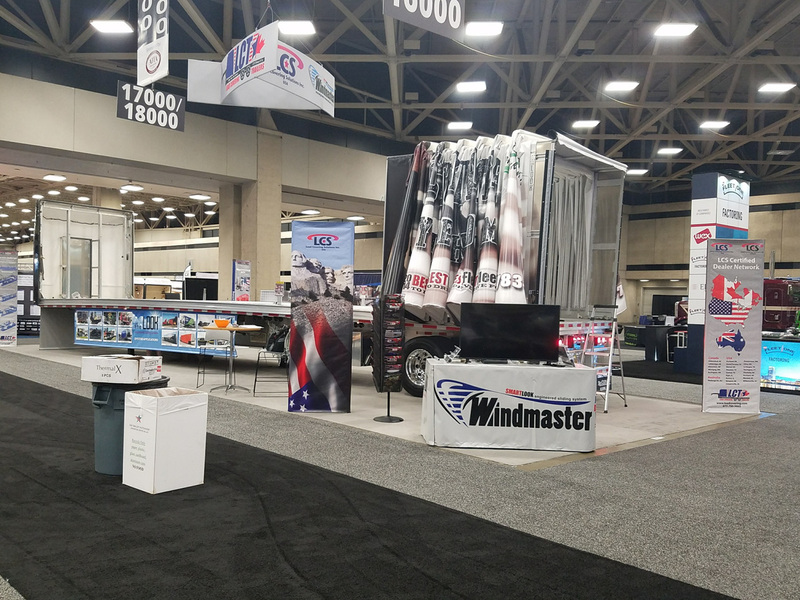 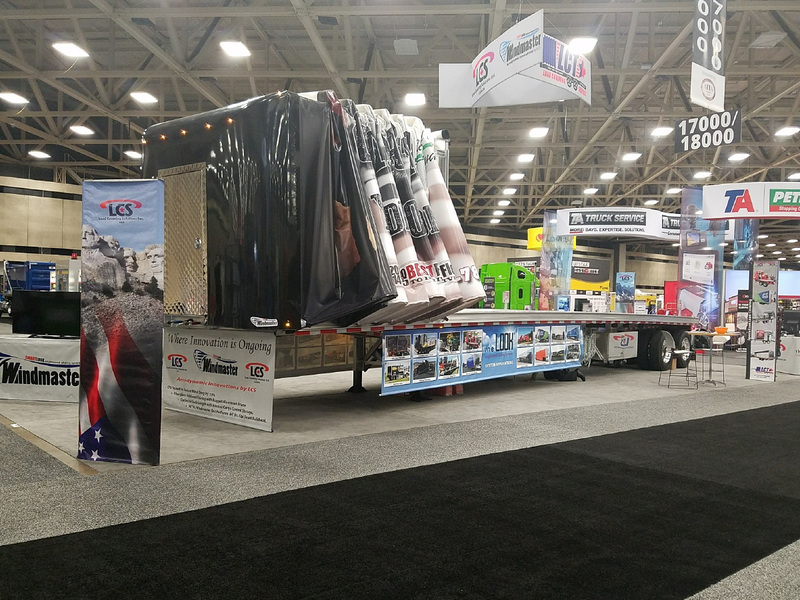 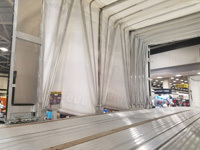 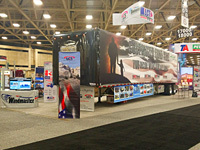 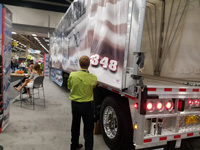 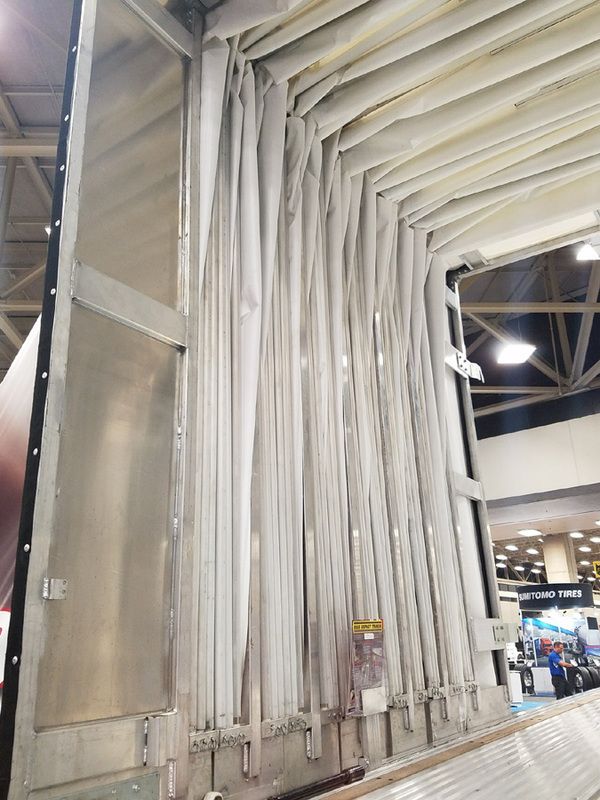 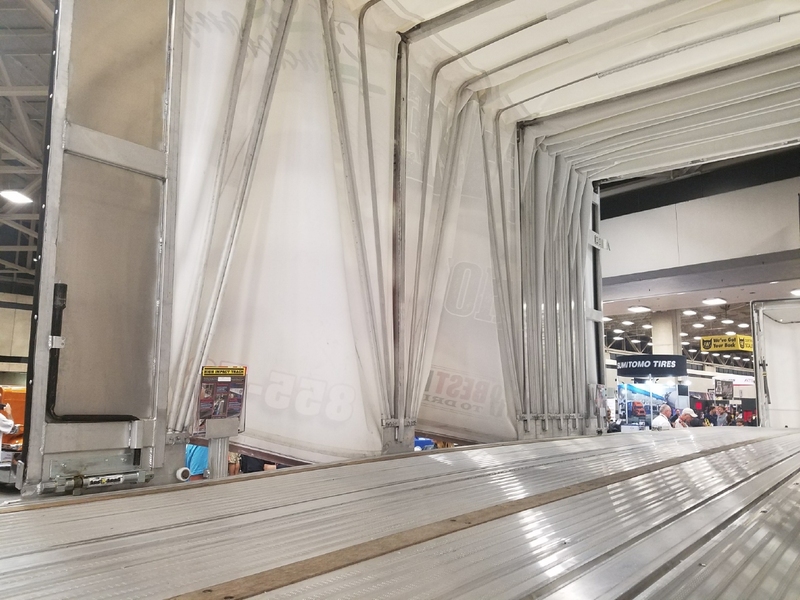 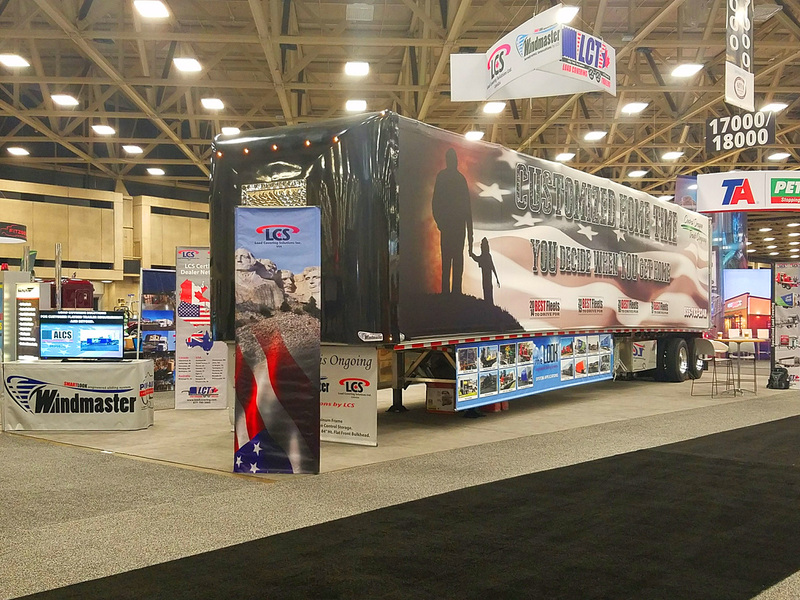 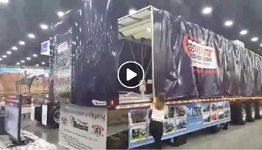 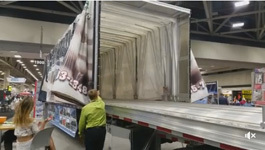 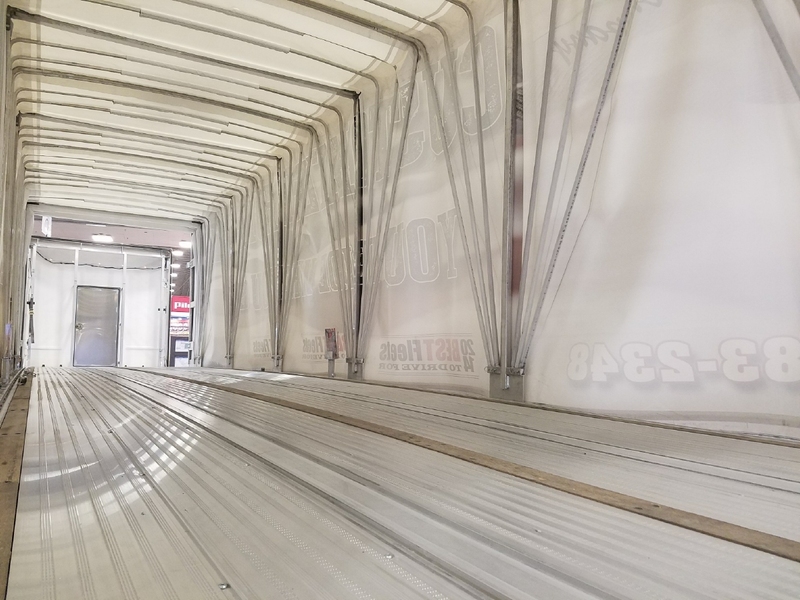 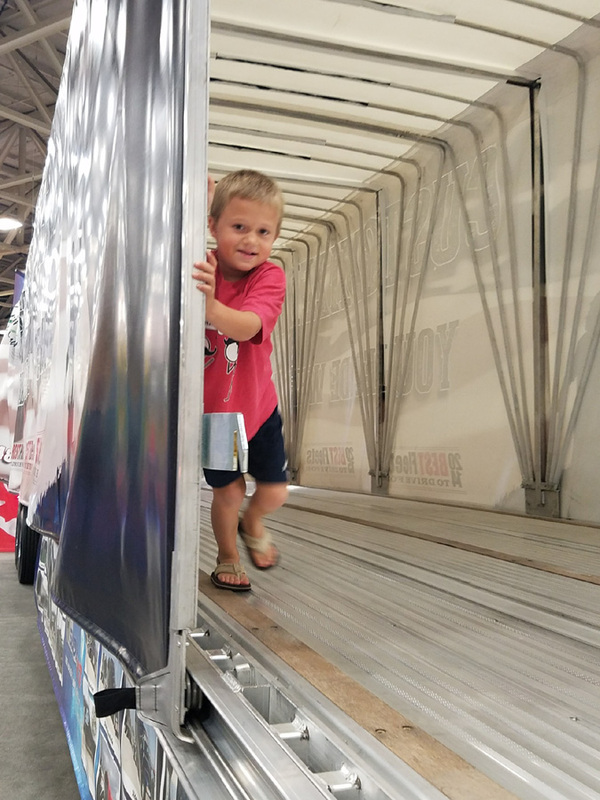 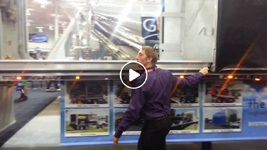 Greater American Truck Show (GATS) Dallas Texas........Your Load Covering Specialist for Engineered ROLL TOP Covers once again are exhibiting their Windmaster SMARTLOOK Aerodynamic Retractable Center Isle Booth # 16029. 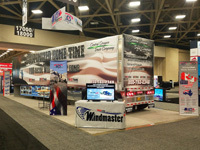 Please stop by and have an LCS Sales Expert explain the features of 10% Wind Drag reduction and 5% Fuel Savings. 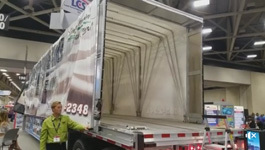 LCS is your only load covering covering system with 4 Windmaster Nose fairings making each model specific to your load requirements. Windmaster SMARTLOOK Aerodynamic ROLL TOP for flatbed trailers slides easily from rear to front. 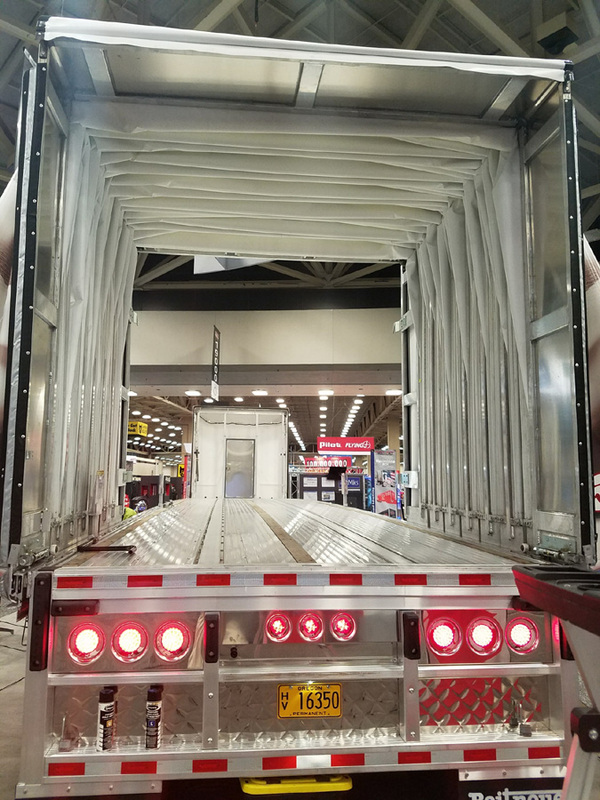 System slides easily to rear. 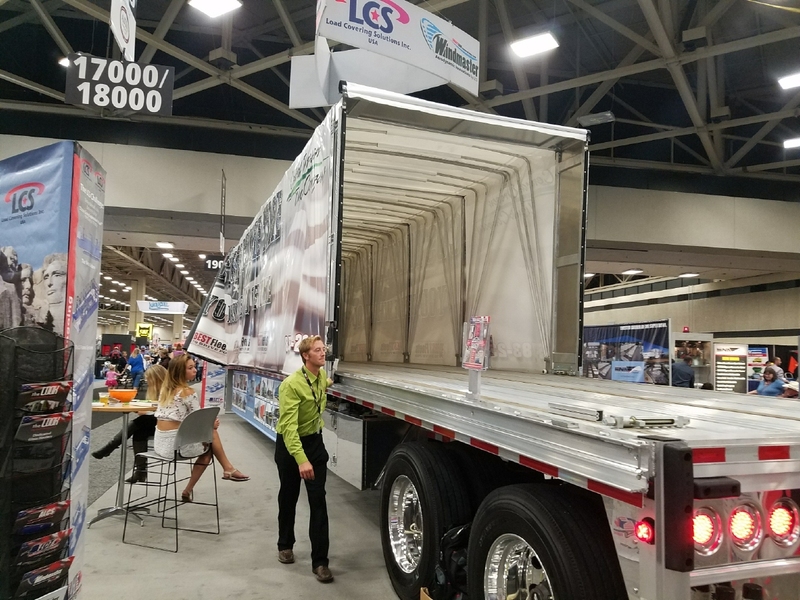 LCS patented Loc'n-Load rear tensioning mechanism cranks easily as it draws the tarp frame within 2" on the rear and locks into place. 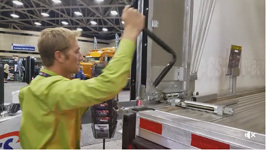 Check your systems tension with the Pat & Snap Test. 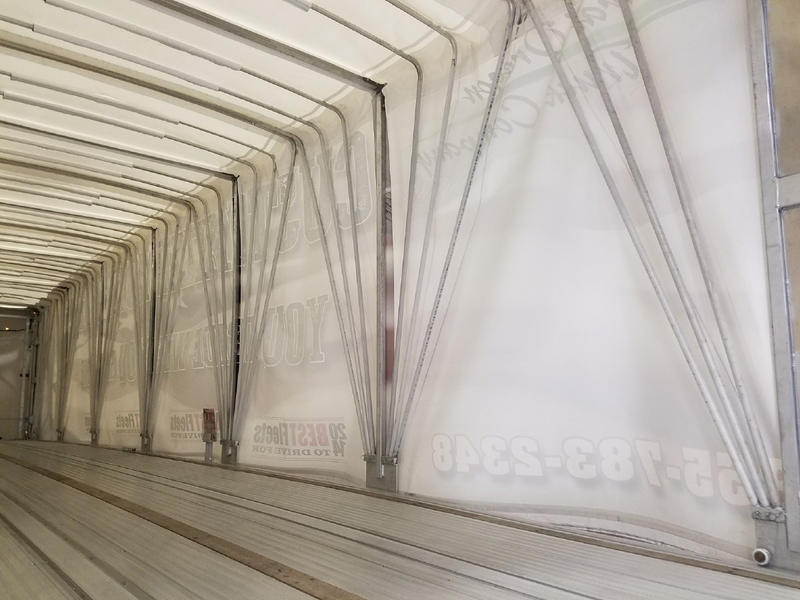 Isn't this a COOL feature! 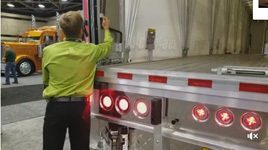 System is equipped with our POWAIR front automatic locks. 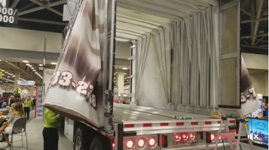 Reverse the process and relieve the tarp tension from the rear. 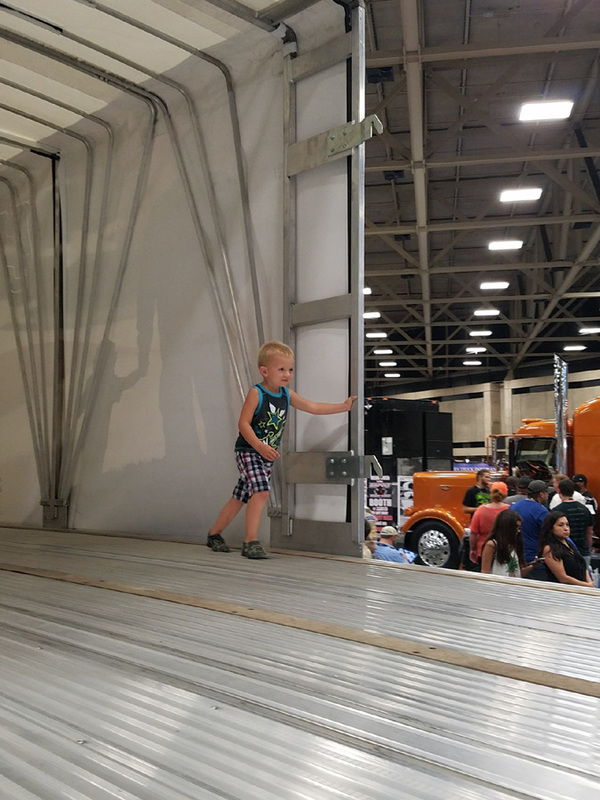 Then activate the rear Air control switch and unlock the front car frame from the Bulkhead.